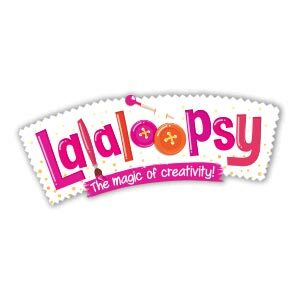 Explore the magical world of Lalaloopsy™ and see your favorite Lalaloopsy™ characters when they were babies with Lalaloopsy Babies Mermaid Coral Sea Shells! The Lalaloopsy Babies™ dolls are now mermaids and they love the water! Feed her water from her pet bottle, squeeze her tummy, and see her squirt the water from her mouth! Perfect for bath time fun and water play!